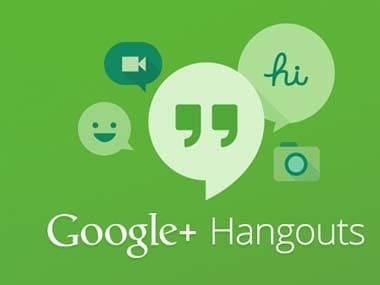 Hangouts launched as a free service in 2013. 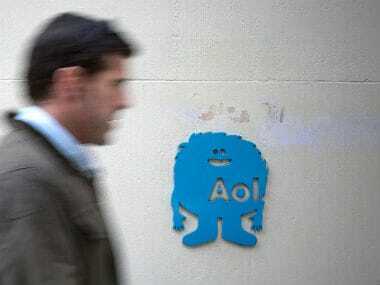 But Google began tuning it for businesses when the company expanded enterprise sales efforts. 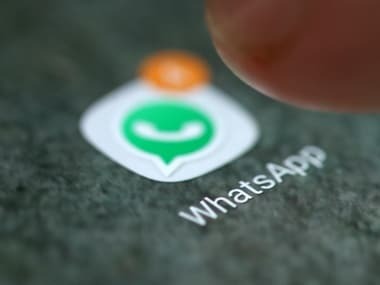 WhatsApp users across the world, heaved a sigh of relief on Friday after the instant messaging app was restored after it went down globally. 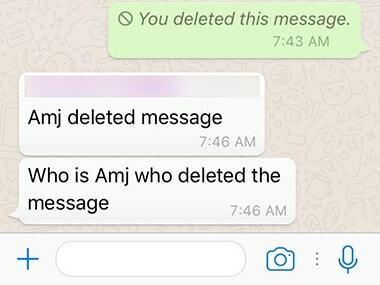 The feature was presumably introduced to save users the embarrassment of having to say "sorry wrong chat". 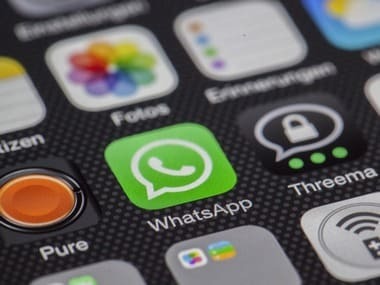 The administrators on WhatsApp groups will soon be able to choose if other participants can modify the subject of the group, its icon and its description. 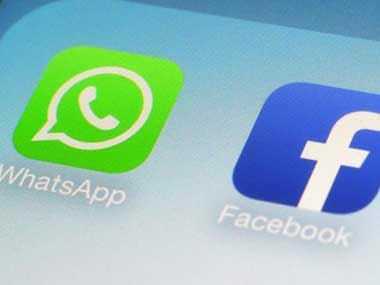 Instant messaging app Telegram has been updated to Telegram 4.1 and it comes with a host of new features. 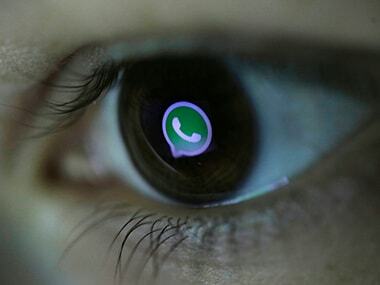 The Delhi High Court had allowed the use of WhatsApp and emails in judicial proceedings from 4 May.